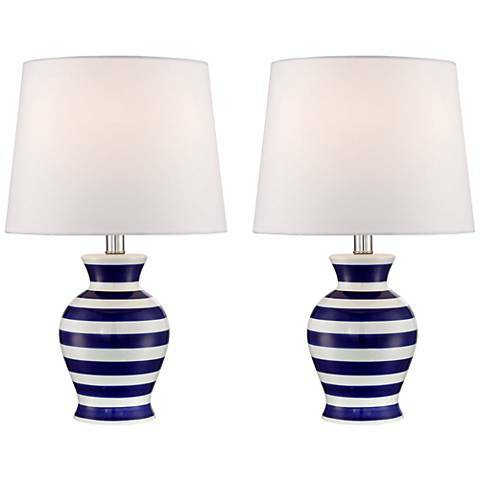 Nautical, coastal lighting and home decor styles are fun, both in a wardrobe and when it comes to styling a space. The summer and the sea, a place for relaxation and when it comes to design and decor, a style that’s both relaxed and yet preppy, too. It’s a popular design style and not just for beach houses anymore; it can serve as office inspiration as well. It’s not always easy to bring nautical inspiration into the office. Think navy, as well as motifs from the sea or boating. If you’re a do-it-yourself kinda guy/gal, then you’ll love taking on a makeover project of one of your current pieces. A dresser, or much better, a boring filing cabinet can easily become a nautical piece for that added element of the sea and summer. Even a sea or boat-inspired temporary wallpaper on top of your desk would be a great pop of color without becoming too distracting. 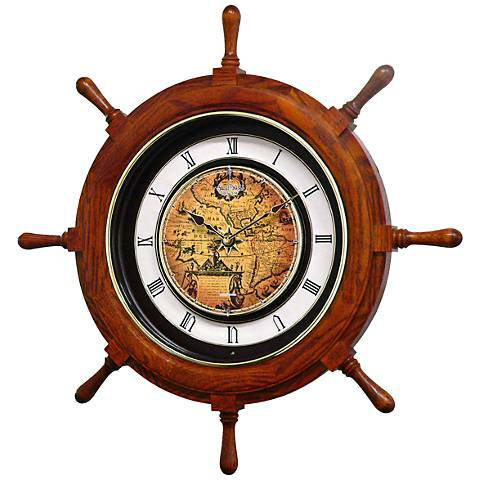 Most likely the easiest way to get the nautical look is by styling your space with nautical accessories. Things like sea-inspired bookends, nautical desk accessories, navy table lamps, and even model ships work great if you’re going for the full look. If you get tired of the look, switch them out for something new and fresh, maybe even something for fall since it’s just right around the corner. Navy is the official nautical color and when it comes to your workspace, even just a navy accent wall can bring in the nautical vibe. It’s a specific shade, you’ll know it when you see it. If you’ve got a landlord that won’t allow you to paint, there are also temporary wall decals/wall paper that have a similar color.